The New York Public Library‘s Board of Trustees unanimously selected the Dutch firm Mecanoo to lead the renovation of the NYPL’s Stephen A. Schwarzman Building (the main branch at Fifth Avenue and 42nd Street), as well as the Mid-Manhattan Library at 455 5th Avenue. Mecanoo’s creative director and founding parter Francine Houben will lead the design team. New York’s Beyer Blinder Belle will be the architect of record. Construction begins in late 2017 and is expected to run through 2019. After the Board of Trustees nixed Norman Foster’s renovation scheme, the board invited 24 firms to submit proposals for the redesign in February 2013. 21 proposals were received, and the pool of contenders was winnowed down to eight, four and then two over four months, from June to September, 2015. 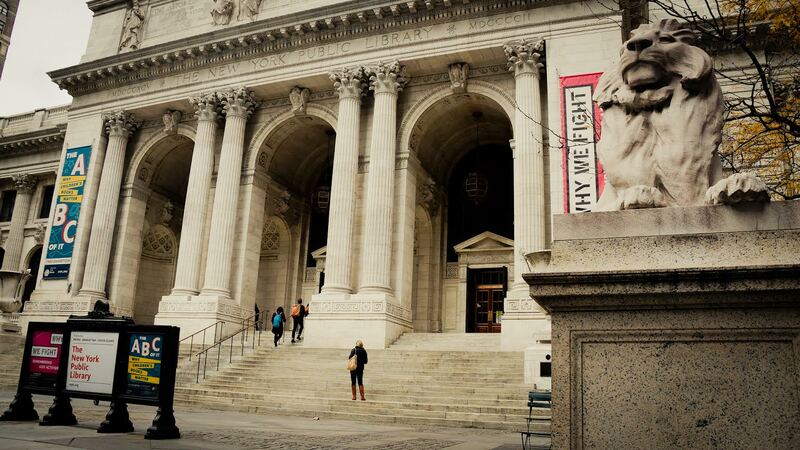 Mecanoo was announced at the September 16th meeting of the NYPL‘s Board of Trustees. Mecanoo’s plan for the main branch will include 42 percent more space for scholarly research and exhibitions. The Mid-Manhattan Library will receive a complete interior renovation to accommodate classrooms, a circulating library, and a business library.